This Investor Relations web site is solely for information purposes and should not be construed as a solicitation. Although this material (including the financial projections) has been prepared using information we currently believe reliable, AGC Inc. does not take responsibility for any errors and omissions pertaining to the inherent risks and uncertainties of the material presented. We ask that you exercise your own judgment in assessing this material. 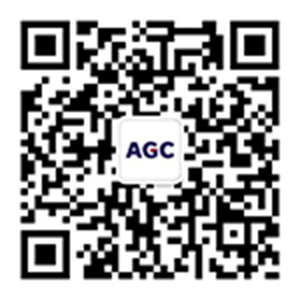 AGC Inc. is not responsible for any losses that may arise from investment decisions based on the forecasts and other numerical targets contained herein.